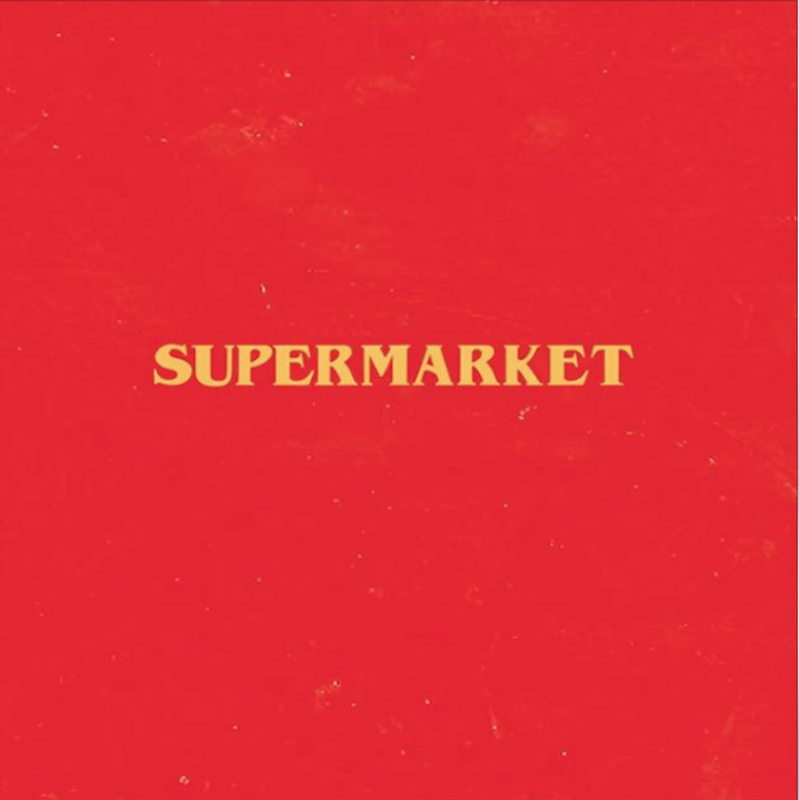 Supermarket is not only the worst album of Logic’s career, but the worst album I’ve heard in years. This awful excuse of a project inhibits all the bad habits Logic has been pushing since his mediocre third album, Everybody. Gone are the quickfire verses and boom-bap beats that he mastered early. Instead, Logic trades his rapping for bad singing and lyrics corny enough to make Hopsin seem like Tupac. This isn’t a rap album—it’s a pop-crossover travesty. Listening to it was a more difficult experience than trying to beat a Dark Souls game blindfolded. Don’t listen to it. I did, and I think the world deserves better.